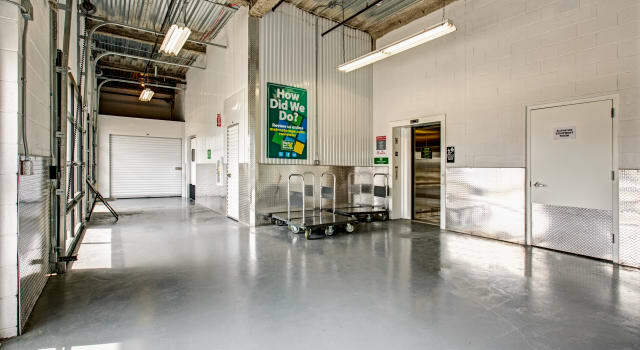 Metro Self Storage is a full-service Brooklyn storage facility offering state-of-the-art security that includes electronic keypad access and multiple security cameras. Additionally, we offer great storage advice, flatbed moving carts, online account management, and more. There are many reasons that individuals and businesses need to rent a climate-controlled storage unit in Brooklyn. While summertime weather conditions include humidity, winter temperatures frequently drop below freezing in New York. Our Brooklyn storage facility near Bensonhurst offers climate-controlled units inside a building with sealed and insulated roofs, walls, and floors. A building envelope surrounding your storage unit offers additional protection from heat, humidity, and dust—even the most determined pests can be avoided. Providing the correct storage environment for your items will not only help keep your items in their original condition, but will help them last longer too. Call our top-notch team of friendly storage experts with your questions about renting a Sheepshead Bay climate-controlled storage unit today. Already know what size you want? Reserve your storage unit with our no-risk storage hold and take advantage of our online promotional storage rates.